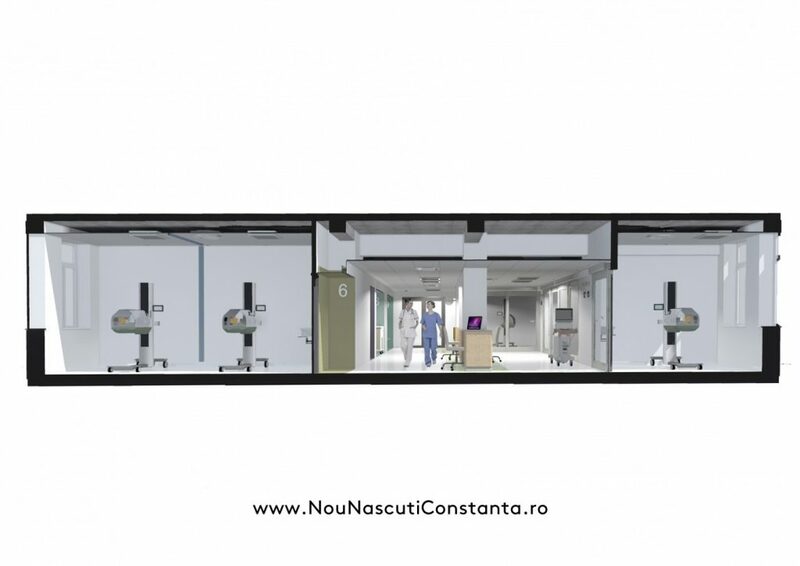 Rebuilding and modernizing the Neonatal Intensive Care Unit and the Department for Premature Babies of the Emergency County Hospital of Constanța. 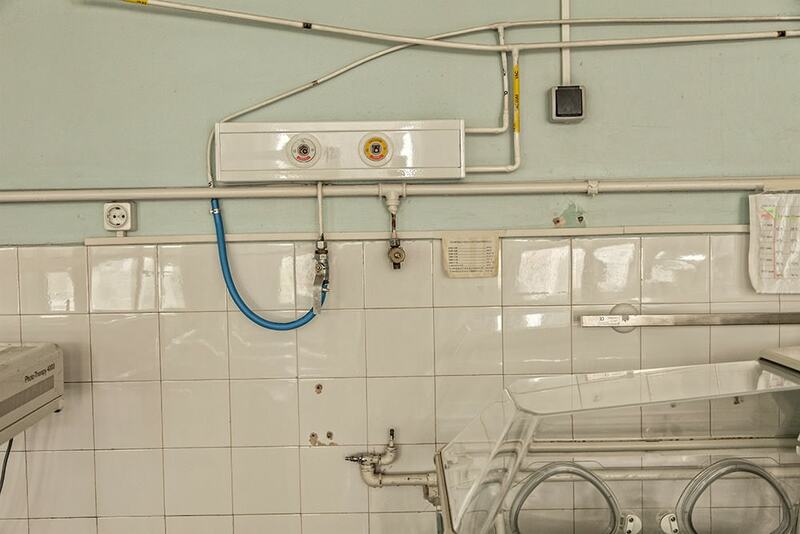 The Neonatal Intensive Care Unit of the Emergency County Hospital of Constanța is the only department that offers intensive care to premature or ill newborns in the South-East of Romania. This project will bring a considerable decrease of the neonatal mortality and morbidity, while helping provide the care specific to such a department, so that the babies born or transferred here can have a healthy start in life. This project is done in partnership with the Inima Copiilor Association and with the support of the Vodafone Romania Foundation. The Vodafone Romania Foundation is doubling what we raise from donations! 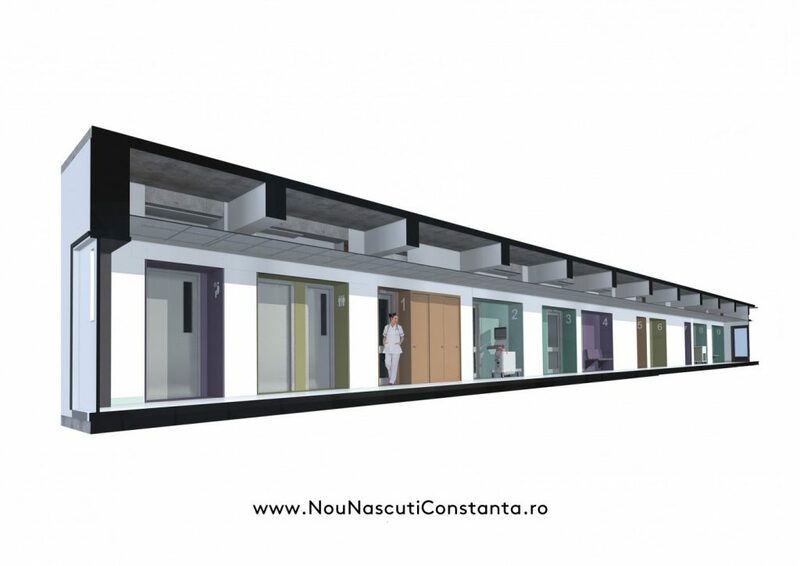 The Vodafone Romania Foundation is supporting our project to renovate and modernize the Neonatal Intensive Care Unit of the Emergency County Hospital of Constanța, by doubling the sum raised in the national fundraising campaign organized by Inima Copiilor and Dăruiește Aripi. 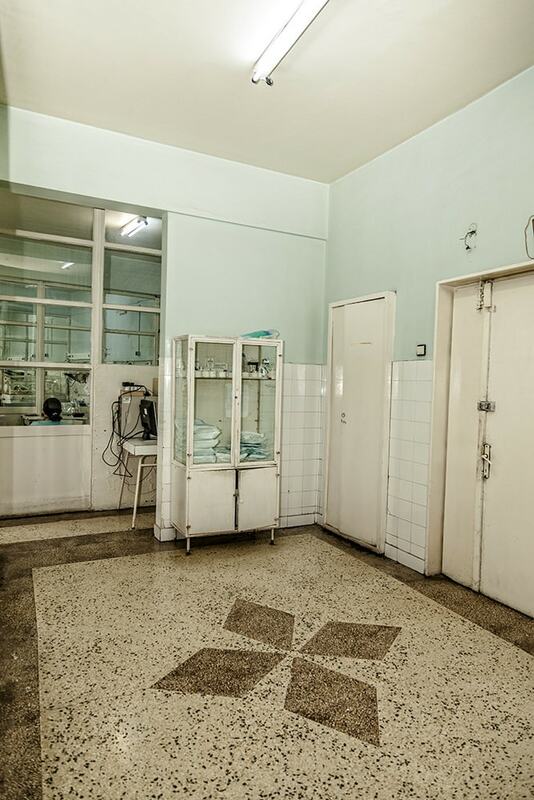 1.000 premature or severely ill newborns are treated in the Neonatal Intensive Care Unit of the Emergency County Hospital of Constanța every year. 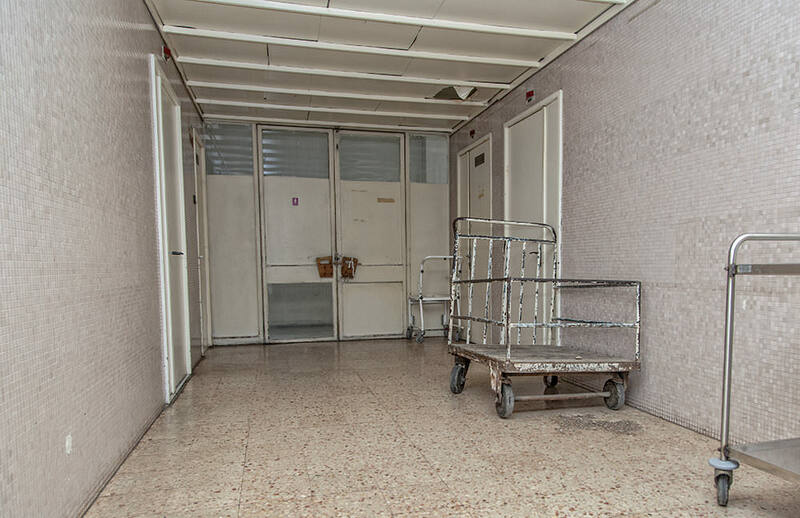 Once they get here, it’s like they go back in time, to 1968, the year when the hospital was built, as the department hasn’t been renovated ever since! 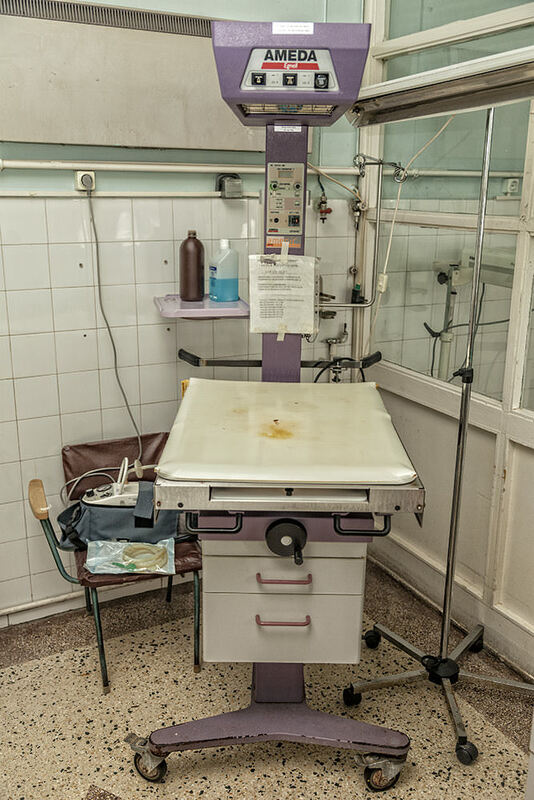 The current spaces are insufficient and improper, with incubators crammed in the hallways and delivery rooms and old equipment. The machines are few, ancient and overused, the AC is rudimentary and the environment isn’t sterile enough to provide safe treatments. The medical staff is making huge efforts to care for this large number of patients and to handle the emergencies as well. 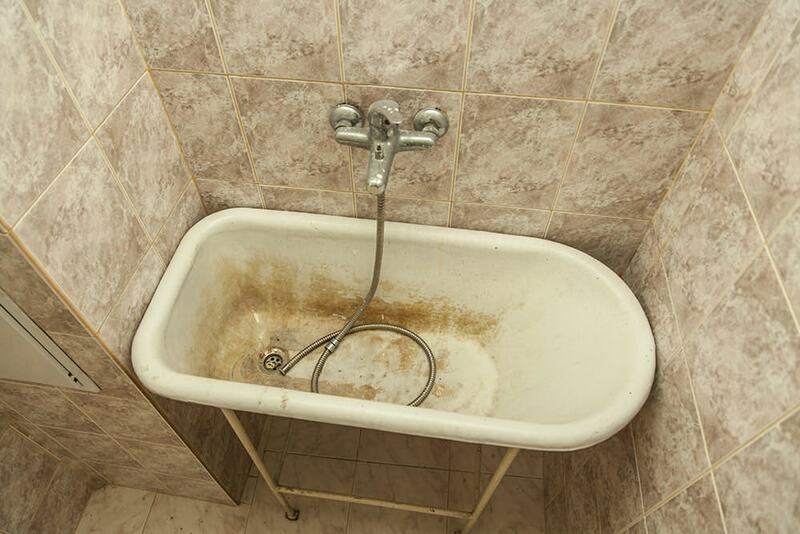 50 of the children admitted here in 2014 died before reaching one month. The newborn mortality in the South-East region is the highest in the country! It surpasses 9.7‰, being larger than the Romanian average and 3 times larger than the European average! The Constanța hospital covers the needs of 4 counties: Constanța, Tulcea, Ialomița, and Călărași. 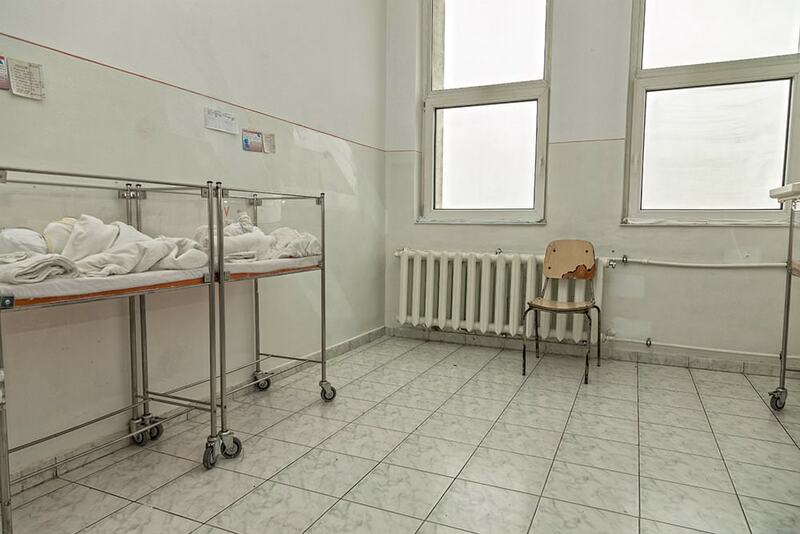 Recently, the hospitals in Tulcea and Medgidia have announced that they’re shutting down the Pediatrics and Neonatology departments and transferring all sick children to the hospital in Constanța. Eight neonatal intensive care beds are obviously not enough for a department that needs to provide highly specific care to a such a large number of critical patients. 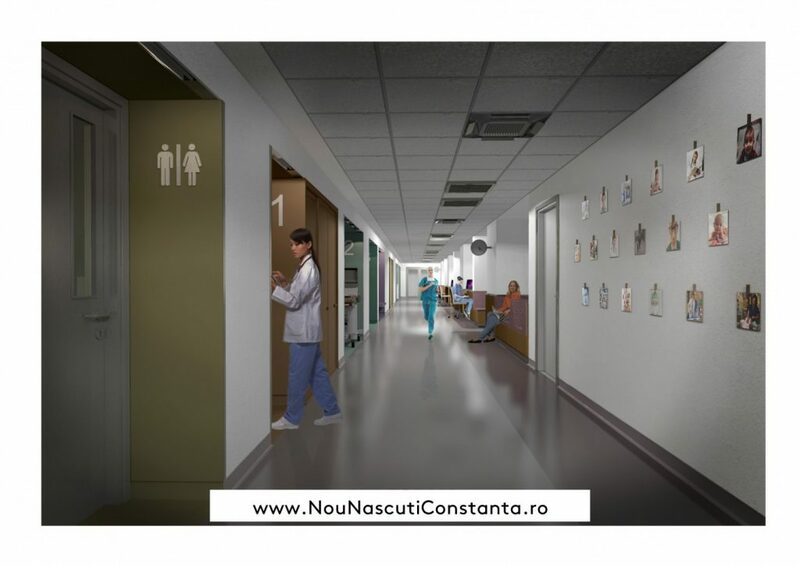 After the renovation, the Vodafone Romania Foundation will donate a telemedicine system that will allow the doctors to monitor patients even from outside the hospital, to stream vital medical information, or organize videoconferences with specialists in other hospitals in Romania or abroad.